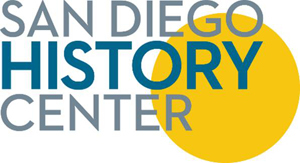 Relevant Communications / Posts tagged "San Diego History Center"
A new exhibit opened March 20 at the San Diego History Center showcasing 100 years of the San Diego Zoo. The Lore Behind the Roar! 100 Years of the San Diego Zoo.